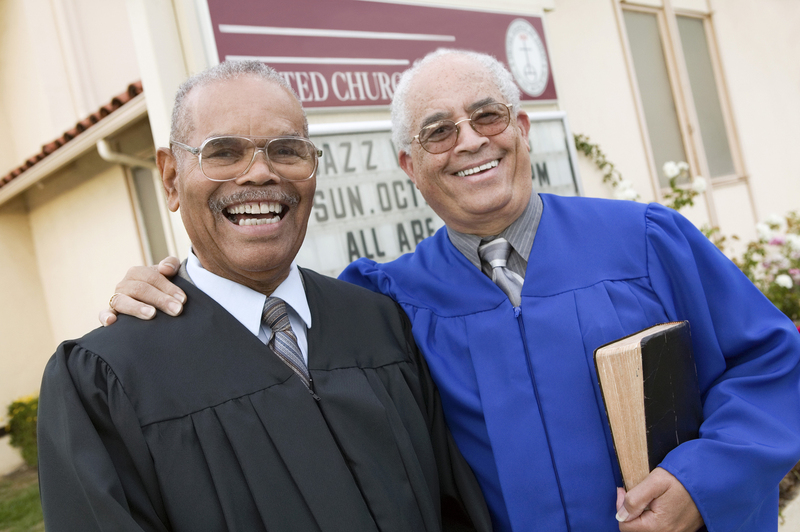 What Do Church Boards Need for Better Fiscal Management? Church boards serve multiple masters. Tasked with guiding and keeping the mission-driven activities on course, board members can lose touch with the day-to-day financial operations. The board's responsibility for the ongoing monitoring of the church's fiscal matters is a fiduciary one. To do so, it must receive regular and accurate financial information. Who should be monitoring your church’s finances? Usually, the day-to-day financial activities are handled by a church treasurer or chief financial officer. The board’s responsibility is oversight of the budget and reserves, safeguarding investments and ensuring adherence to proper internal controls. 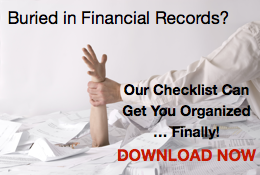 Occasionally a church has to rely on a bookkeeper or pastor to monitor the finances. Often these individuals lack either the time or expertise for the strategic data collection and reporting. As a result, the board may lack the useful financial information needed for oversight and decision-making. Without a robust internal reporting structure that produces the necessary information, the board can’t take appropriate action. One recommendation is that churches hire the services of accounting professionals with the expertise to ensure well-maintained and accurate financial records. What financial information should your board monitor? The board has the duty to monitor the church’s financial situation because it holds the fiduciary responsibility for oversight. The in-house accounting staff needs to be trained on what information the board needs and how to prepare it accurately and on a timely basis. What are the areas of fiscal management a church board should monitor? Are we using our financial resources as efficiently as possible? How does our church compare with similar churches? What financial indicators should we monitor, and how? 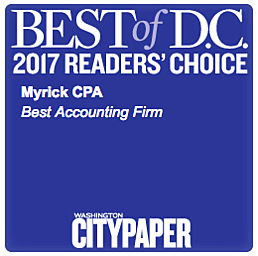 Charles P. Myrick is a Washington, DC accounting firm offering specialized CFO services to churches and religious institutions. 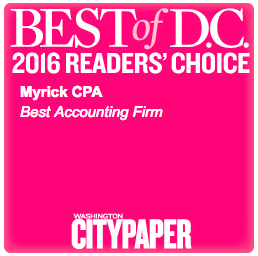 Myrick CPA was voted Best Accounting Firm in DC, 2016 and 2017, Washington City Paper Readers’ Poll. Request a confidential consultation, today. © 2019 • Charles P Myrick CPA. All rights reserved.